"Insiders" was able to get behind one of Europe's environmental frontlines when it visited Hambach forest in Germany. It is what's left of Central Europe's last remaining primaeval woodland, and energy giant RWE wants to dig it up, for lignite. The coal is the worst offender in greenhouse gas terms, but sustains thousands of local jobs. However Germany is supposedly going through an energy transition to cleaner and renewable sources of power. For the last six years protesters have been living here in tree-houses, defying the mine and the law. Now the final police operation to clear them out is in full swing. 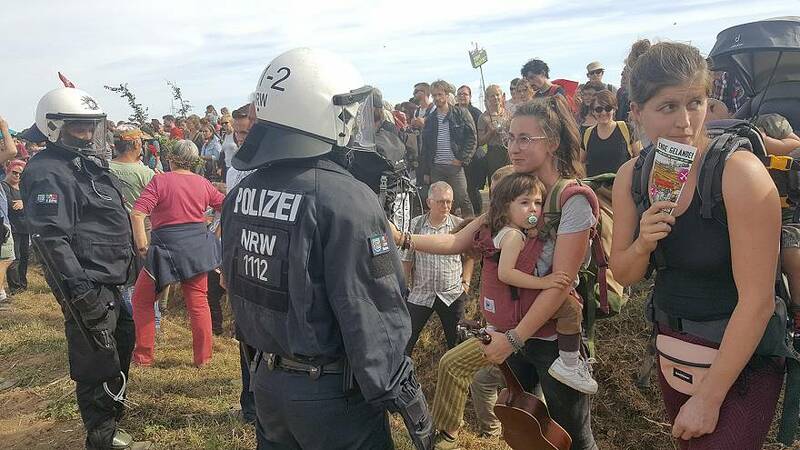 RWE says leaving the lignite in the ground will cost billions, but they refused to talk to us. Others did talk, and we heard a full range of arguments from all sides during our time there.